The first gravel bike I ever bought, I didn't buy. 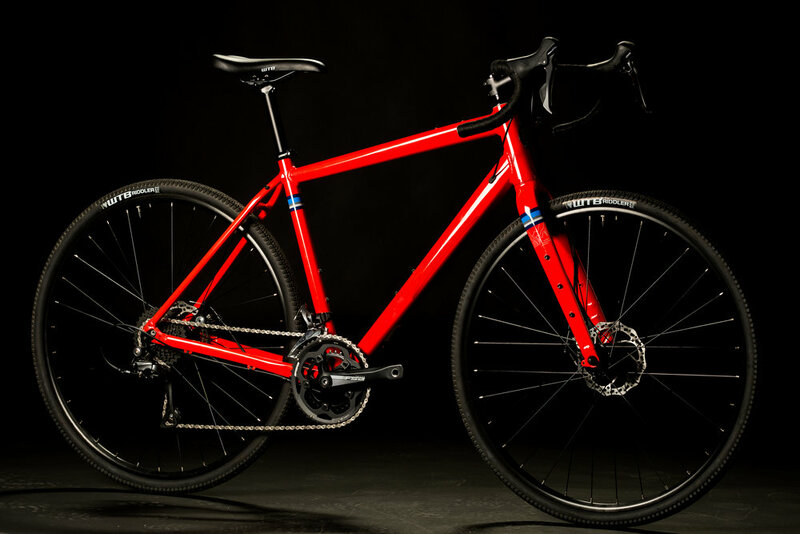 It was a Salsa Warbird, and it was a gift from District Bicycles. I was recovering from serious injuries sustained after being run over by a car while riding my bike to work, and Bobby Wintle knew that gravel was going to be the surface of my road to recovery. I was broke. I was wearing an eye patch while I awaited surgery to correct vision problems resulting from head trauma. I had limited depth perception, and balance was an issue. The gift of the Warbird was the best I could have hoped for at the time - in fact, it was better. I rode it to my first Land Run 100 finish just over a year after the accident. But if I could take my situation then, in 2013, and bring it to the present day, then the Salsa Journeyman would've been the best bike for me. 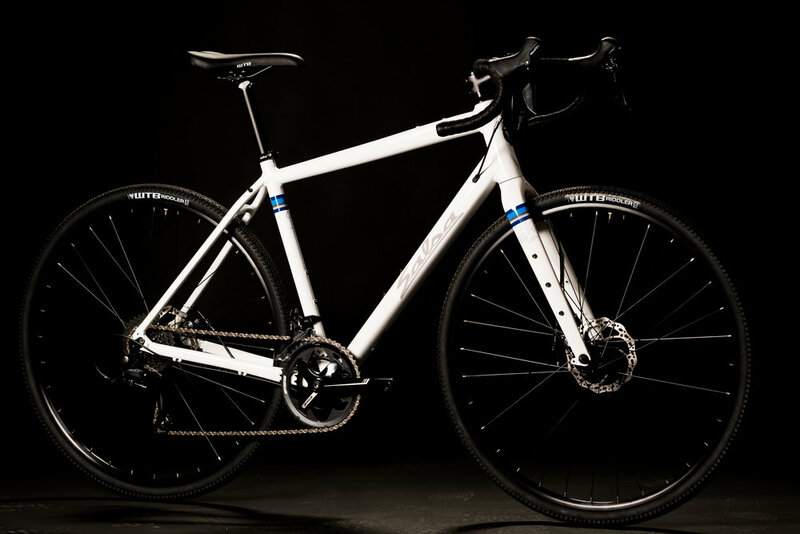 Capable of shredding rugged gravel with wider tires for increased comfort, stability, and control, the bike still rides like it wants to go fast. 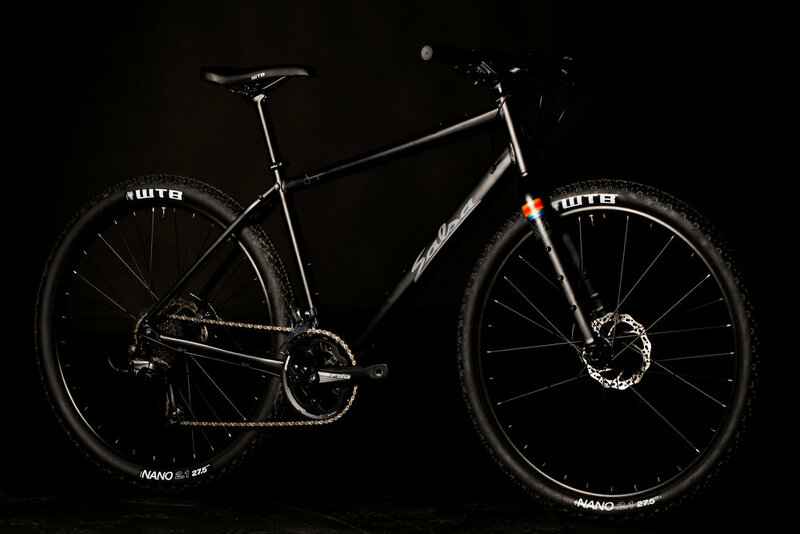 And with ample mounting points for bags, racks, and cages, the Journeyman would've been the perfect bike to grow into a future filled with adventure riding. Best of all is that stunningly affordable price. 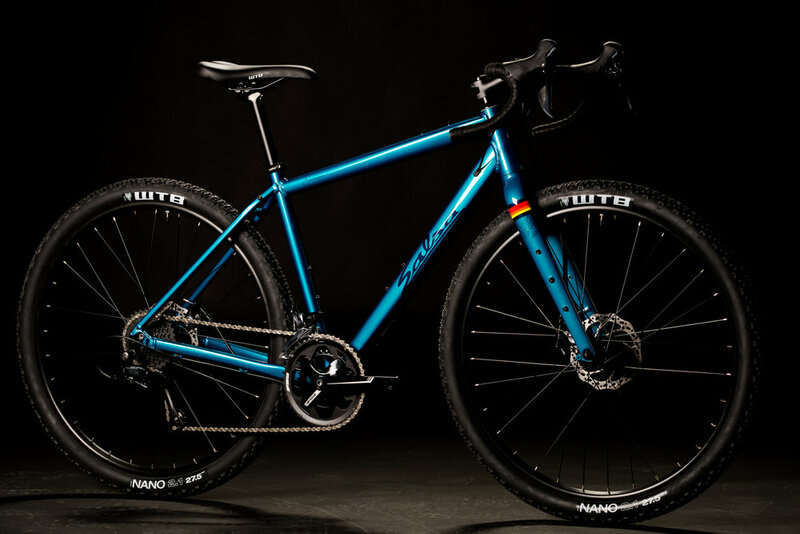 By offering a bikepacking, gravel-grinding, dirt road-wandering, do-it-all machine starting at $899, Salsa has made one of its greatest investments in the future of adventure riding with the Journeyman. For many riders who may be "adventure-curious," finding a bike that checks all the boxes as an exploration machine for an accessible price is the biggest barrier to unleashing their adventure potential. The Journeyman comes in 6 configurations that speak to any rider seeking a way to wander the country by bike. In 2013, I was in desperate need of a new path to follow in life: new goals, new people, and new things to encourage me to rebuild my body and mind after awaking to find them broken. I was lucky to find the best people who gave me the best bike to carry me through the best ride of my life. With the Journeyman, Salsa has made that best first adventure bike even better. I am living proof that "Adventure by Bike" is for everyone, and the Journeyman might be the best embodiment of that ethos that Salsa has ever made. 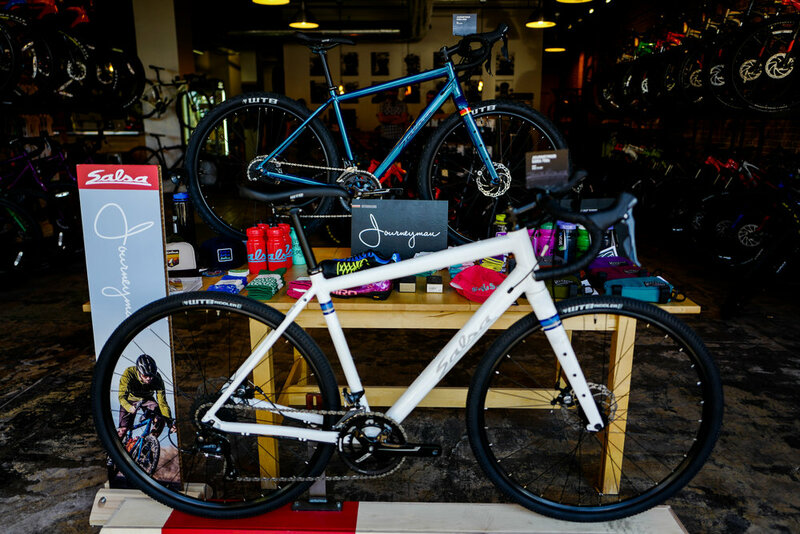 Released into the wild at District Bicycles, during the 2018 Land Run 100. Come to the shop to see the entire Journeyman lineup in person!